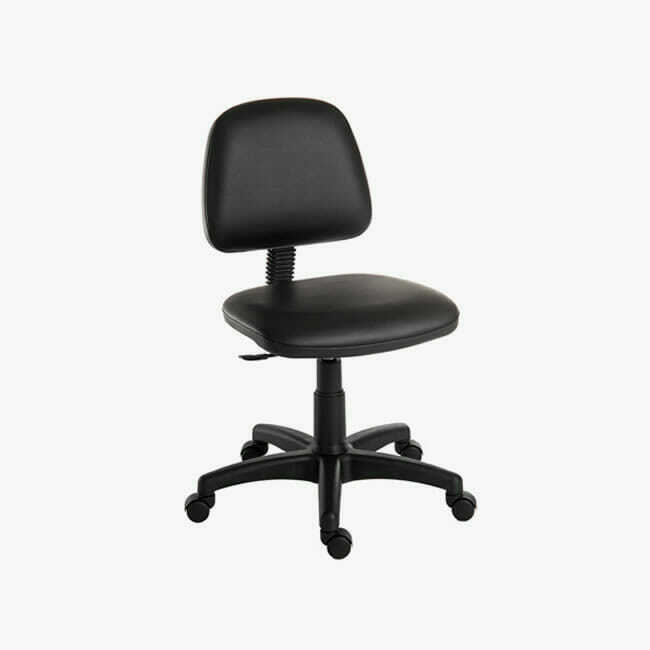 Therapists stool with wide seat and large backrest on 5 star wheeled gas lift base. 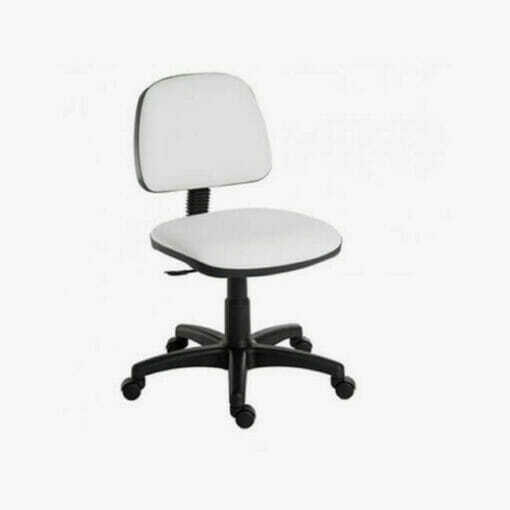 Skinmate Elite Therapists Stool, gas lift therapists stool on 5 star wheeled base, beautifully upholstered in white or black with 46cm wide seat(Please choose your colour in the choose an option drop down box). 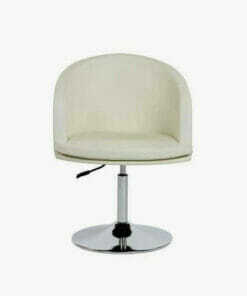 With the backrest as well this stool gives you maximum comfort. 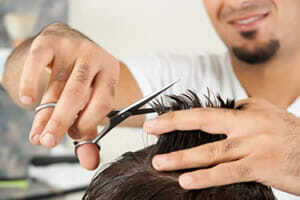 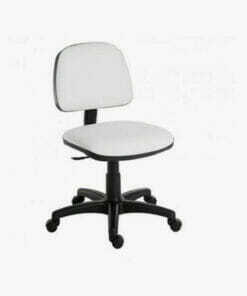 Ideal for technicians or customers. You can add extra high kit which includes extension 20cm(9″) with a full footrest which is ideal if you want to work at a full height couch(Please choose your extra high kit in the choose an option drop down box). 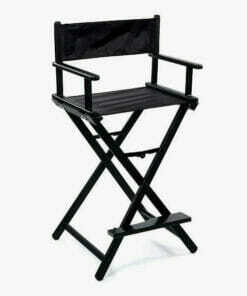 Height adjustment on normal elite is 68cm-80cm. 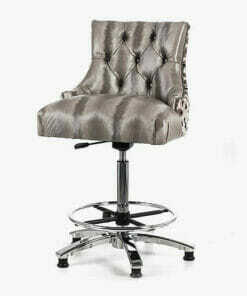 High quality beauty client chair on a 5 star height adjustable gas lift pump. 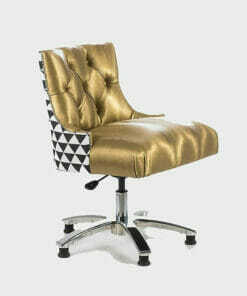 Stylish client chair for beauty salons and spa's. 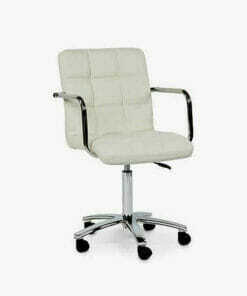 Complete client chair with heavy duty castor wheels and a gas lift pump for simple height adjustment. 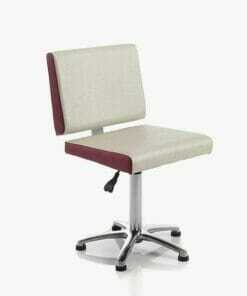 High quality beauty client chair on a height adjustable gas lift pump. 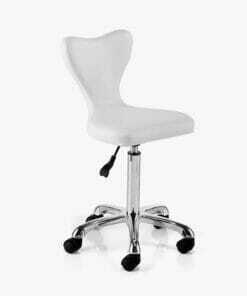 Stylish, height adjustable stool on a gas lift stem and 5 star base.